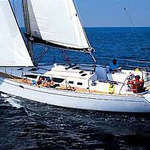 Elena is a name of boat Sun Odyssey 43 ,which was produced in 2002. 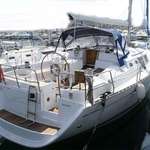 You can charter her from base Split in the area of Split. 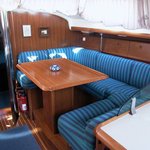 Elena is furnished with 10 sleeping places. 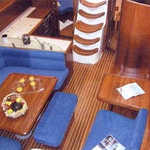 Berths on the yacht are configured in 10 (8+2) scheme. 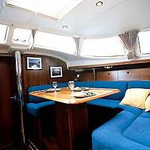 4 bedrooms are situated inside the sailboat Elena. 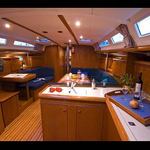 Use our website to find other boats by opening this link: Yacht charter Split. 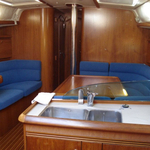 Crew members can feel satisfied on this sailboat , because there are 2 WC with showers for their disposal. Elena is equipped with engine 56. 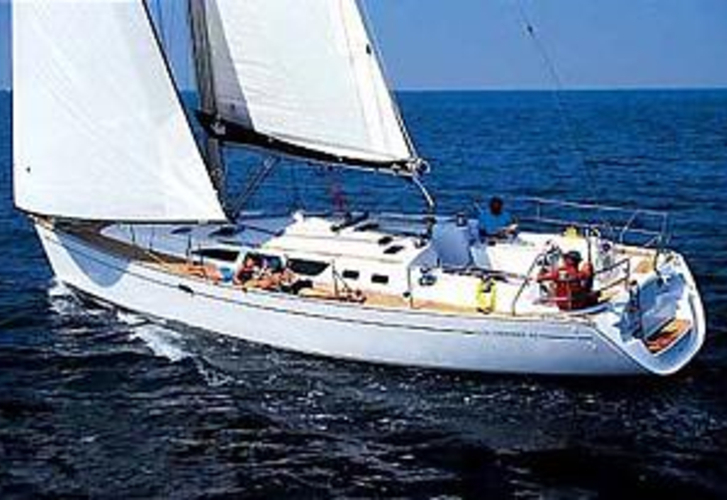 Sailboat's dimensions are: LOA - 13.21 m , width - 4.25 meters and 2 m of depth. 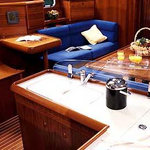 On the sailing boat is placed following equipment: Gps plotter, Radio / cd player, Bed linen, Bimini top, Anchor electric windlass, Furling mainsail. . Security caution there is 1600.00 EUR. 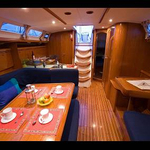 In our search machine you can easily check avalailability of sailing boat Elena from Split by going to this section: Yacht charter Croatia.